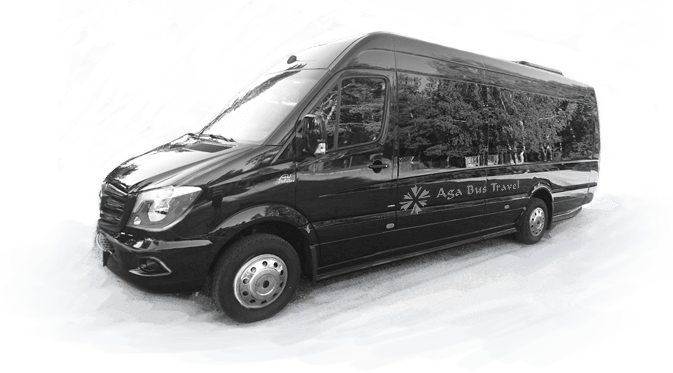 Aga Bus Travel is a licensed and experienced carrier providing passenger transport in the country and abroad. Our strength lies with our new coaches, we don’t compromise, that’s why our fleet includes modern and comfortable vehicles only. 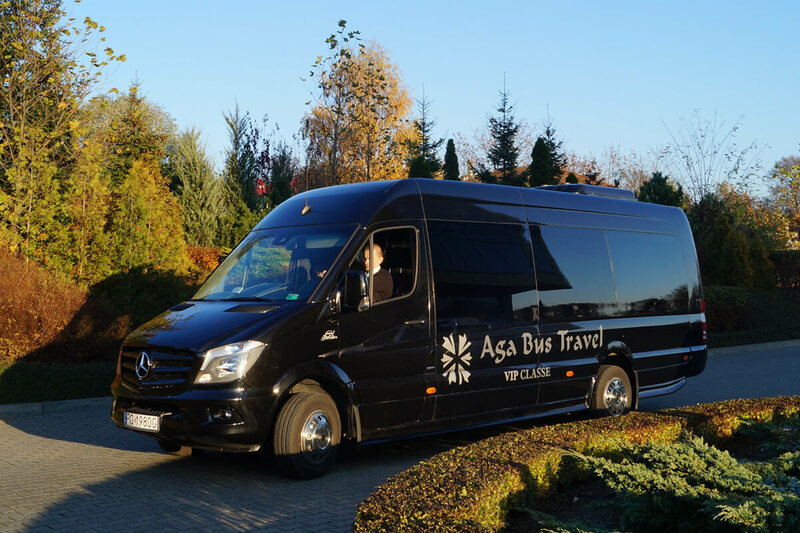 HIRING A COACH AT AGA BUS TRAVEL GUARANTEES A SAFE AND COMFORTABLE JOURNEY IN AN INTIMATE ATMOSPHERE. 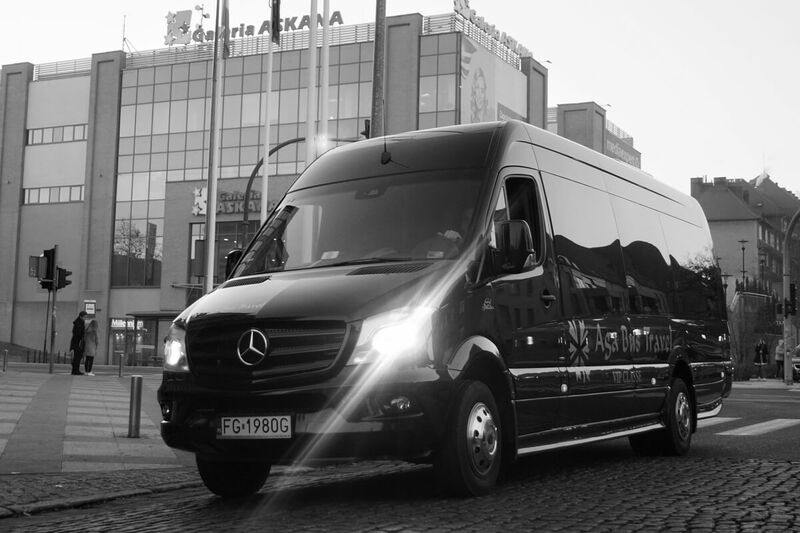 The fleet is serviced on an ongoing basis, our coaches and cars provide the full comfort of traveling even on long-distance trips. 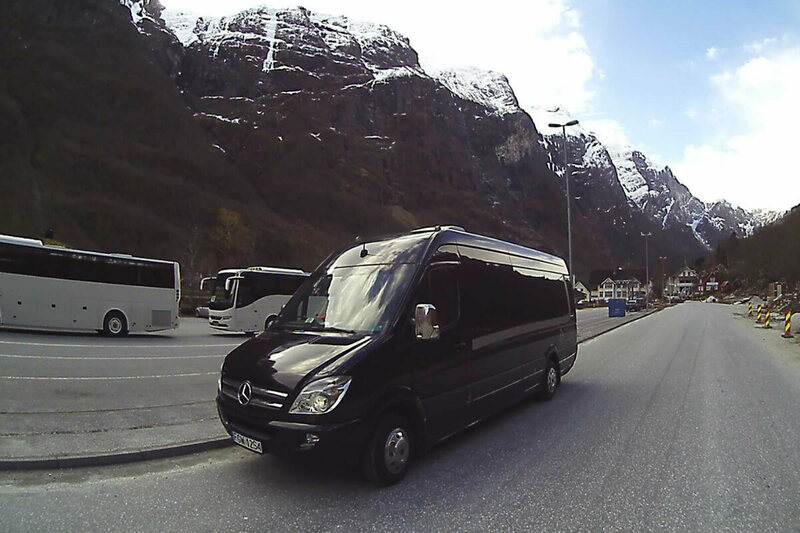 Our drivers are people with impeccable manners and a perfect familiarity with both domestic and foreign routes. Please have a closer look at our offer. We look forward to cooperating with you. 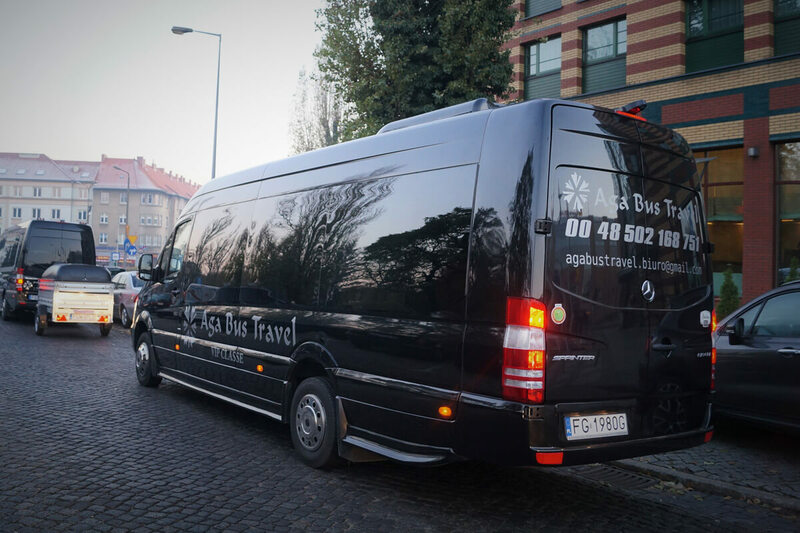 Aga Bus Travel guarantees a safe and comfortable journey.